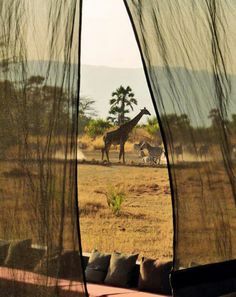 Africa is a vast and beautiful continent blessed with a diverse wildlife and nature unlike any other in the world. 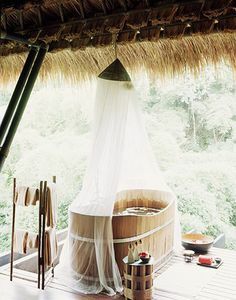 Hence, it’s no surprise that it is found in most travel lovers’ bucket lists. 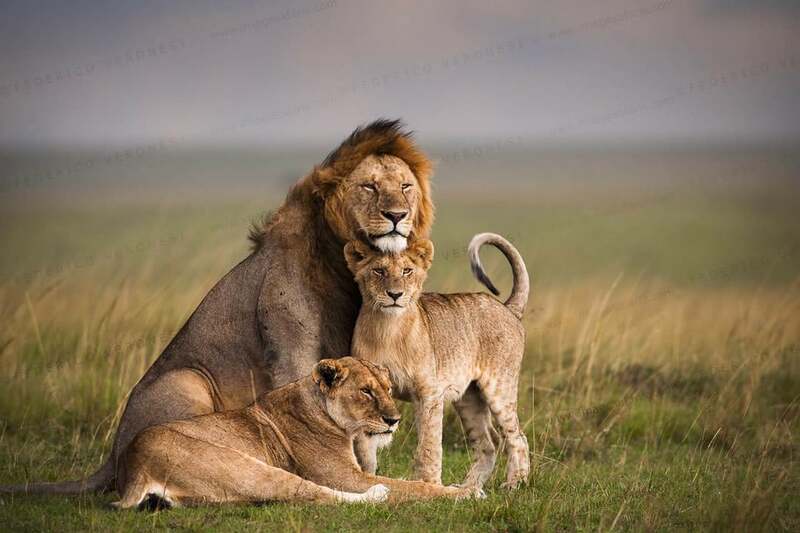 Should you plan to make your way to Africa in the near future, one of the exciting activities that you simply must not miss out on is to visit its breathtaking national parks. 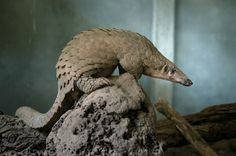 What you may not know about the continent of Africa is that it has the highest concentration of wildlife national parks. With over 300 choices to consider, it can definitely be overwhelming to narrow down the options all on your own. 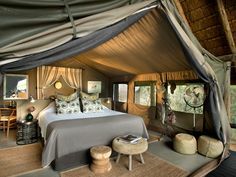 This is exactly why I sharing a list of the top 3 African national parks that guarantee to make your trip worthwhile. 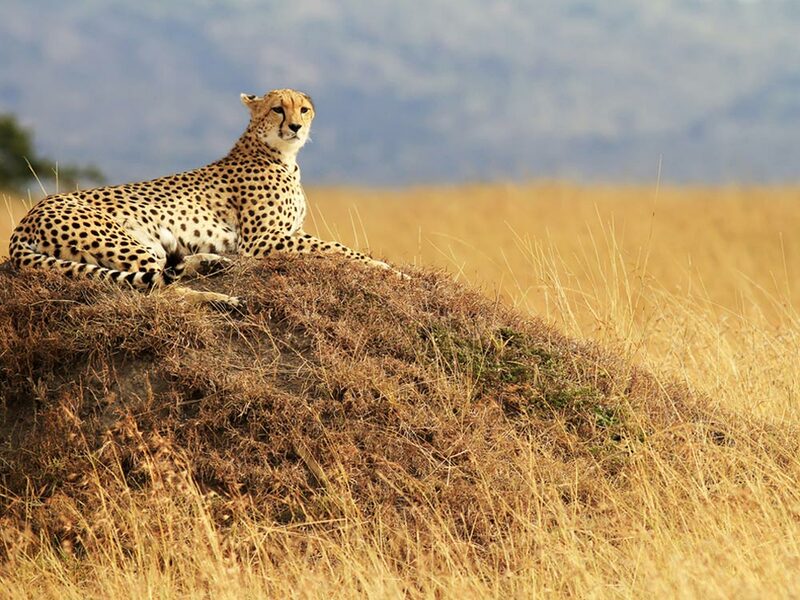 The Masai Mara National Reserve is widely considered to be the greatest game park on earth. 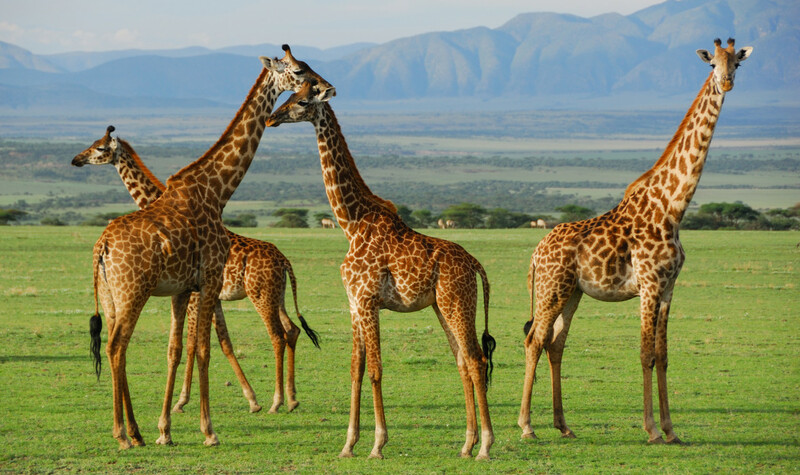 It is the most popular game park in Kenya, Africa’s top safari destination. 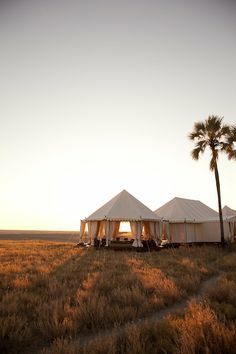 Masai Mara is the quintessential safari destination – the real ‘Out of Africa’ scene of endless savannah plains teeming with wild animals. 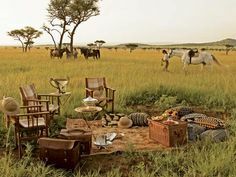 Even the seasoned safari-goer is struck by the wild African spirit of Mara. 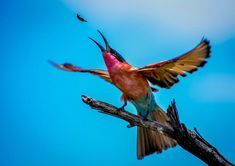 One of the main highlights of visiting this legendary 1800 km² wildlife reserve in East Africa, is The Great Migration. This annual wildlife spectacle sees millions of wildebeest, zebra and gazelle stampeding across the plains in search of greener grass, from around July to October. 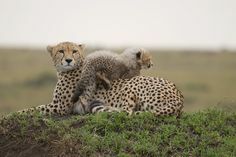 This top African game park is also home to large predator populations, including numerous lions, leopards, cheetahs and jackals, as well as large numbers of other wild animals and over 450 bird species. 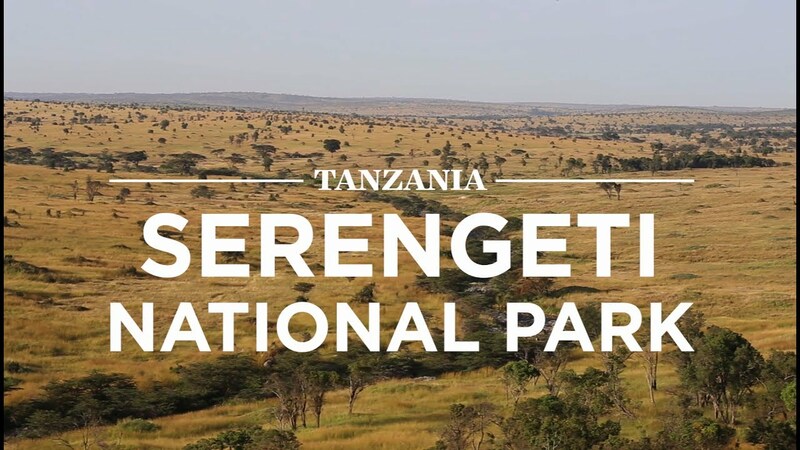 Serengeti National Park in northern Tanzania is a classical safari destination, home to some of the biggest populations of mammals in the world. The annual Wildebeest Migration is also one of the major attractions in the pristine Serengeti Park, covering 15000 km² of endless plains dotted with lone trees. Every year, from December to July, vast numbers of hoofed animals migrate across the Serengeti Ecosystem, moving between Masai Mara and the larger Serengeti Park, which share unfenced borders. 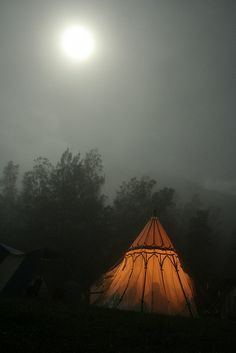 Large wildlife populations inhabit Serengeti, with the animals themselves being robust. 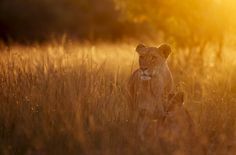 The Big Five of Africa are found in plenty here, with an abundance of lions to be seen. 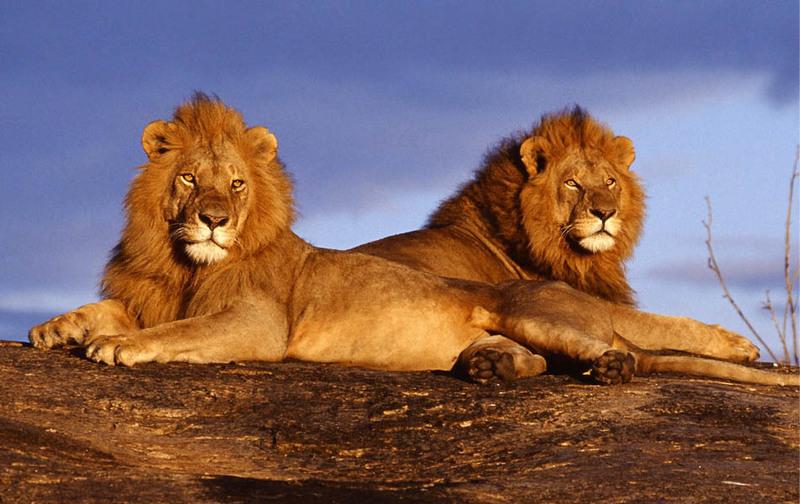 Serengeti is actually considered to host Africa’s largest population of lions. More than 500 species of birds are also found here, including many raptors. 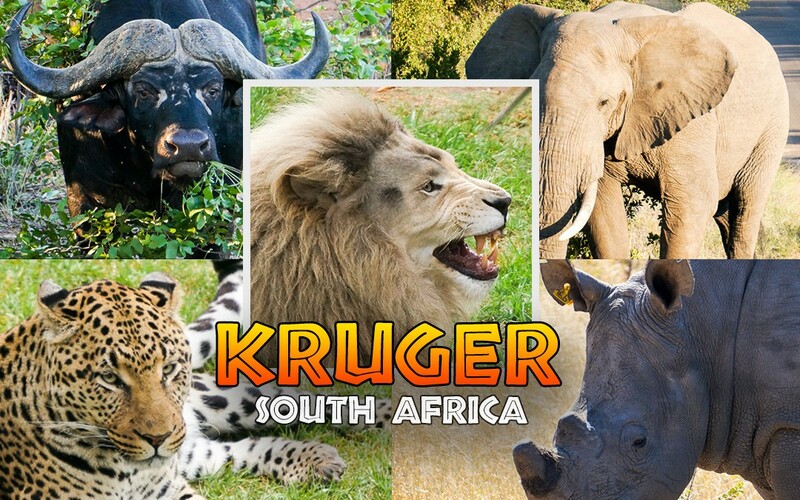 Kruger National Park is South Africa’s top safari destination and one of the world’s finest game parks. 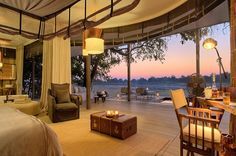 Covering around 19485 km² of untamed bush, Kruger is home to an unrivalled diversity of wildlife. Inhabitants include 145 mammal species, the most mammals found in any game park in Africa, along with nearly 500 bird species. 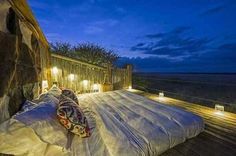 This world-famous national park is home to Africa’s Big Five, as well as a bewitching array of other wild animals, from hippos, crocodiles and cheetahs to wild dogs, giraffes and numerous antelope species.